Not a coffee drinker? 100% of donations are used to ship care packages (including fresh coffee) to troops overseas. What is Coffee For Courage®? What is "Coffee For Courage® Edition" coffee? During the month of November, for every 12oz. bag that you purchase of this coffee, Veteran Roasters will donate another bag to Coffee For Courage®. It's back! 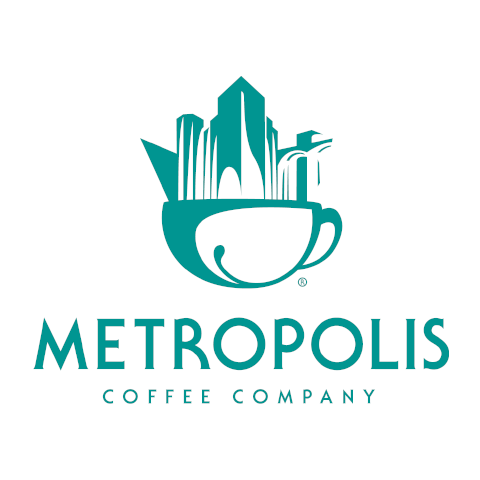 Each year, Metropolis reserves special coffees for this seasonal blend. Sweet and spicy¬†with notes of brown sugar and cinnamon, and an aroma that reminds us of warm apple cider.¬†Pairs equally well¬†with breakfast¬†as it does with dessert. This coffee exemplifies everything that's great about Single Origin Coffees. Javaya's best-seller year-round, this washed Guatemalan coffee is light-medium roasted with mild acidity and a silky smooth mouthfeel. Taste notes of guava and almond resonate in the cup. This coffee originates from the renowned Huehuetenango region of Guatemala. Otto Herrera has been producing quality coffee for over 50 years from his high-altitude farm, La Esperanza. What is "Coffee For Courage® Edition" coffee? During the month of November, for every 12oz. 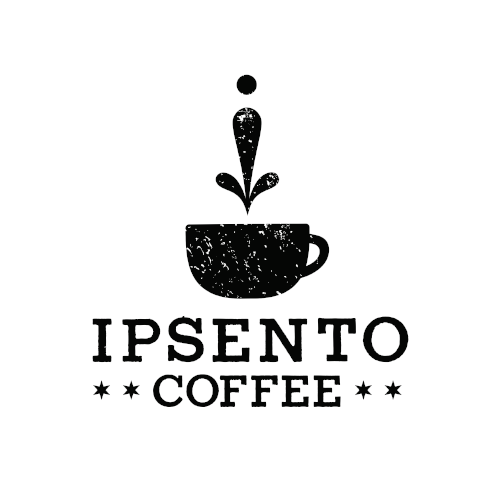 bag that you purchase of this coffee, Ipsento Coffee will donate another bag to Coffee For Courage®. This eye-opening medium-roast blend starts with specialty-grade Kenyan and Colombian coffees which are then aged in Chicago's own FEW Distilling bourbon barrels. Once this aged coffee is roasted, the result is a smooth, sweet, boozy taste profile with hints of vanilla and oak. Drink it hot or drink it cold. We recommend enjoying this mixed with your favorite brown spirit. Veteran Roasters Coffee was established to accomplish the mission of ending homelessness and chronic unemployment in the veteran community. Founder and CEO Branden Marty started a company that could provide growth, and most importantly, provide a skill and opportunity in the growing coffee industry. Javaya is a technology-enabled coffee marketplace specializing in fresh-roasted coffee. 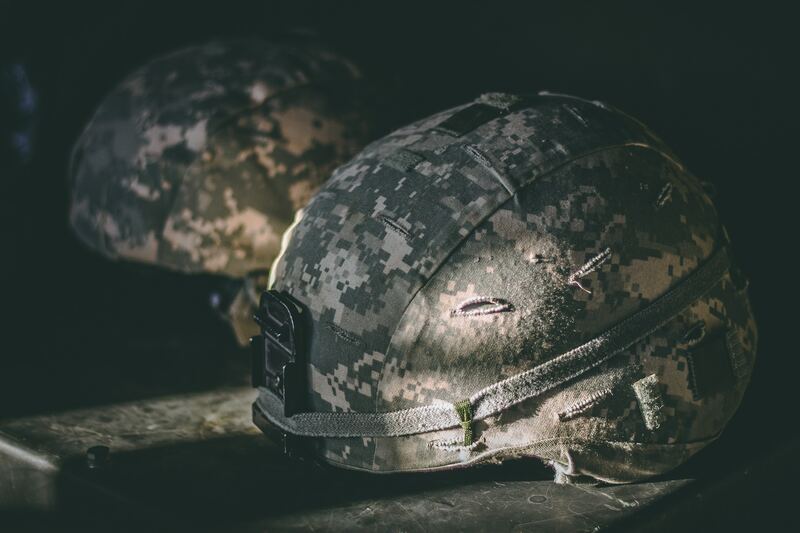 Through its Coffee For Courage® initiative, Javaya partners with local coffee roasters, military combat veterans, local businesses, and the military to bring the absolute best small batch premium local coffees directly to troops on the front lines around the world. 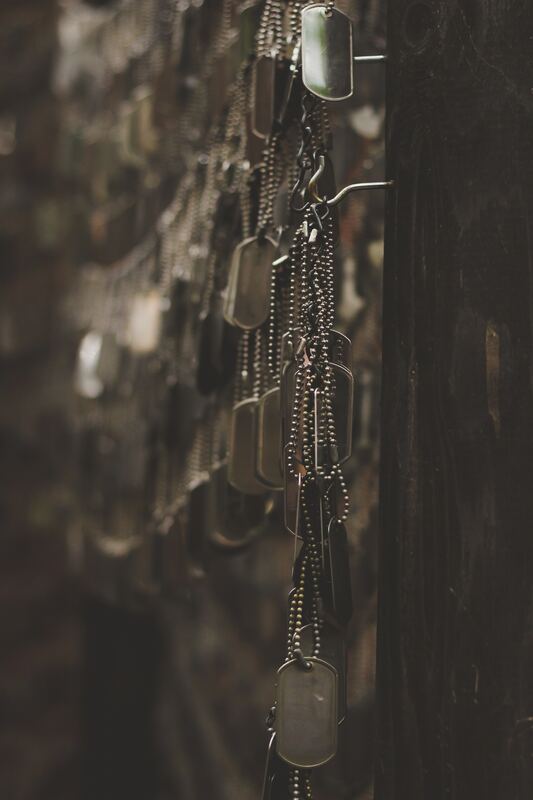 OSOT's mission is to support the morale and well-being of American forces by providing comfort, resources and education to them and their families both while they are deployed in harm’s way and after their return. OSOT runs a program to send care packages to deployed servicemembers. Founded in 2003 by a father & son team in Chicago. 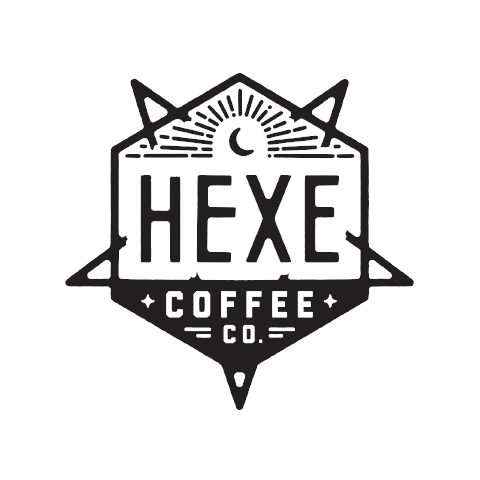 Their motto is "Great Coffee For Everyone"
Hexe focuses mostly on barrel-aged, black coffees "served cold as hell." They want to change the way specialty coffee is perceived. The word “Ipsento” was invented by the companies founders. A combination of two latin roots: ipse = “self”, sentio = “to discover”, Ipsento is dedicated to a profoundly deeper experience of coffee. 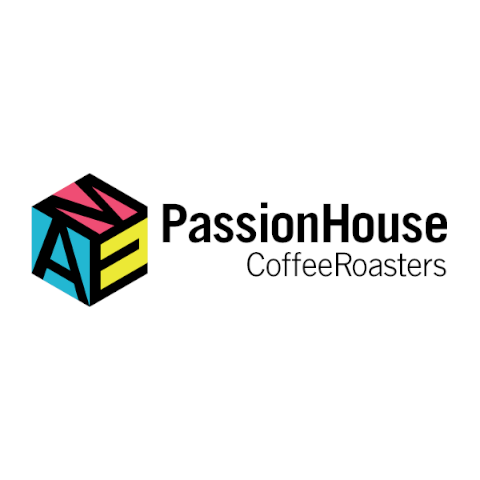 Passion House specializes in strong relationships with the farms, traveling the world to find the right beans from the right farms to get the right coffee.